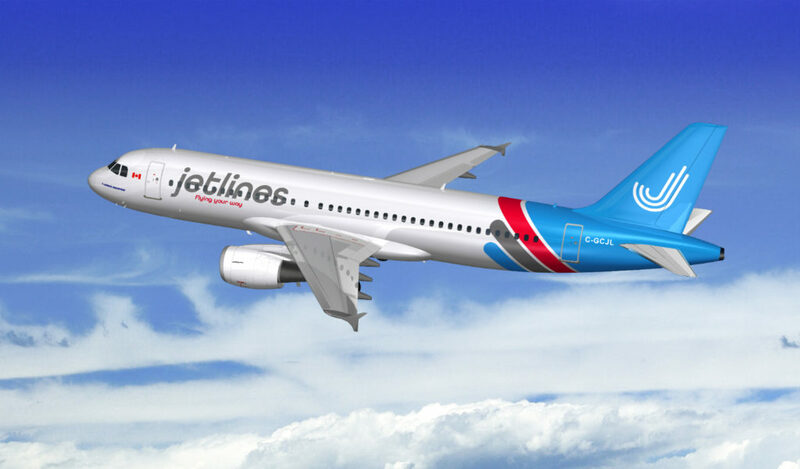 Canada Jetlines Ltd. announced that it has chosen Vancouver International Airport (YVR) to be its home airport and primary base of operations when it begins flight operations later this year. 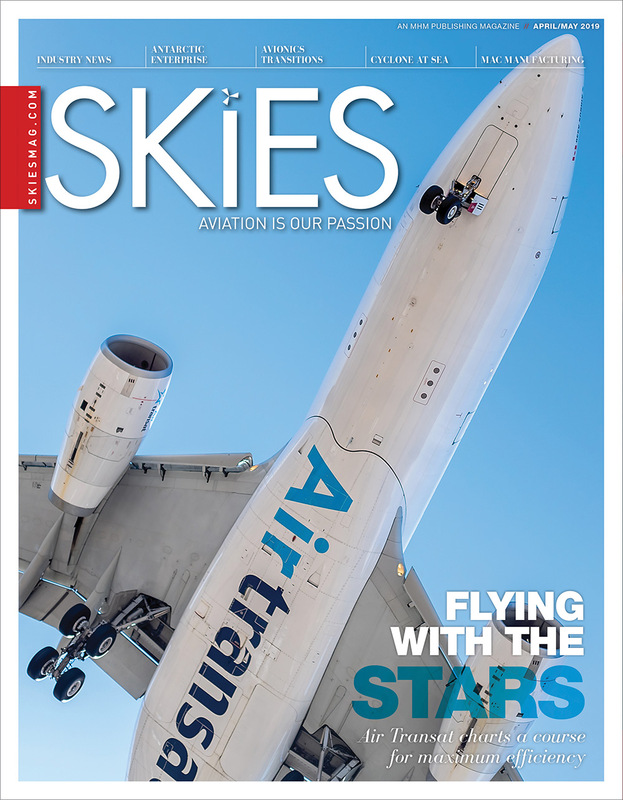 Jetlines has filed and received confirmation from YVR that all airport slots needed to operate its initial network of two Airbus A320 aircraft will be available. 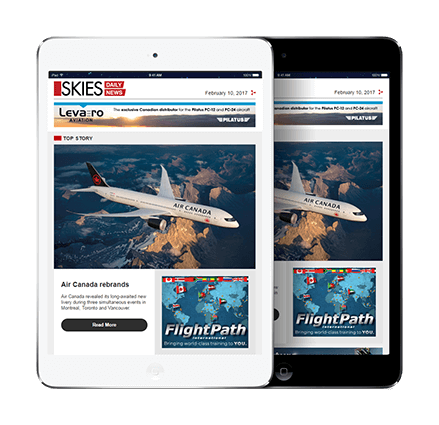 Jetlines selected YVR as its future base for operations due to it being the second busiest airport in Canada, serving more than 25.9 million passengers in 2018. It is also the busiest airport in British Columbia and the airport with the largest catchment area. The airport has more than 2.5 million people living less than a 30-minute drive from it. As well as it being the closest airport to Vancouver’s city center, the airport is well connected to the city through a rapid transit rail. 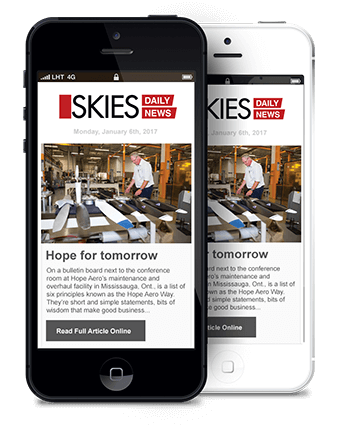 In addition to the desirable location and facilities, Jetlines was attracted to YVR due to their competitive rates and charges. The airport’s ConnectYVR program provides airlines a standard rate structure for landing and terminal fees. 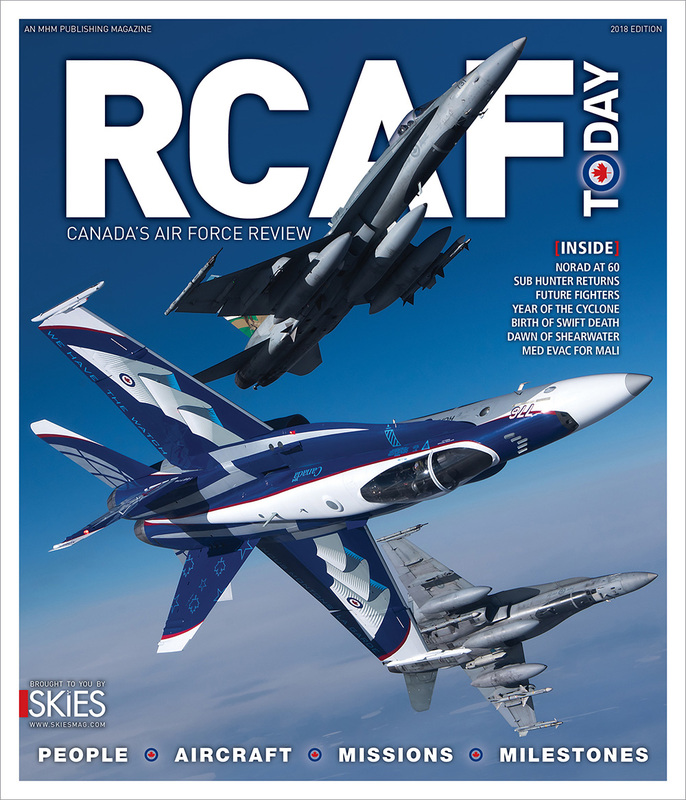 This program rewards airlines for efficiency and growing their services at YVR providing further incentive for Jetlines to build its base of operations out of Vancouver.